music, life, politics and the great outdoors. 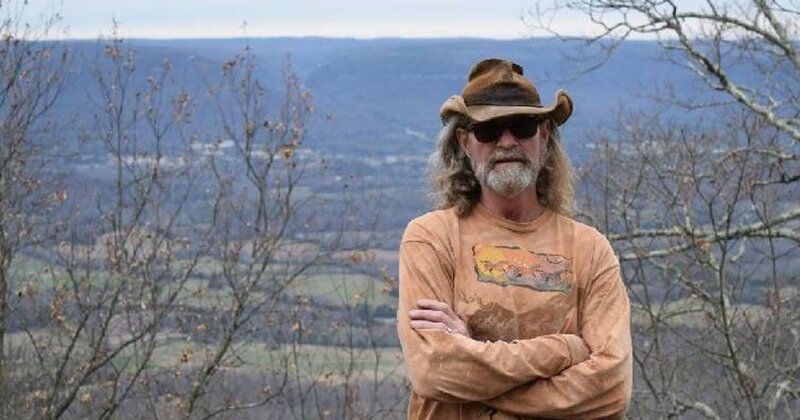 veteran Talk Radio host Jeff Styles takes you on a journey of self discovery and antics through thoughtful interviews and unique story telling about music, life, politics and the great outdoors. Jeff shares the unique stories that have shaped his life and those around him. Beginning with “the incident” that put him on the path from technophobe to podcaster. 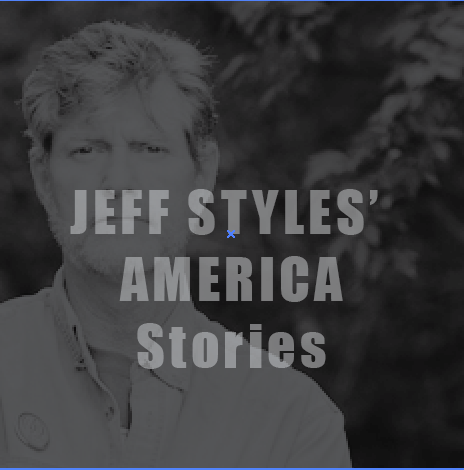 Jeff Styles is an avid music lover, outdoorsman and adventure sport enthusiast. After a long career in advertising and radio as one of Americas best local radio talk show host, Jeff set out on a new adventure…podcasting. As a self described “technophobe” the world of podcasting was both strange and familiar. With the support of his loving wife, friends and advertisers, Jeff’s quest began after a life altering altercation. Hear all about it here.